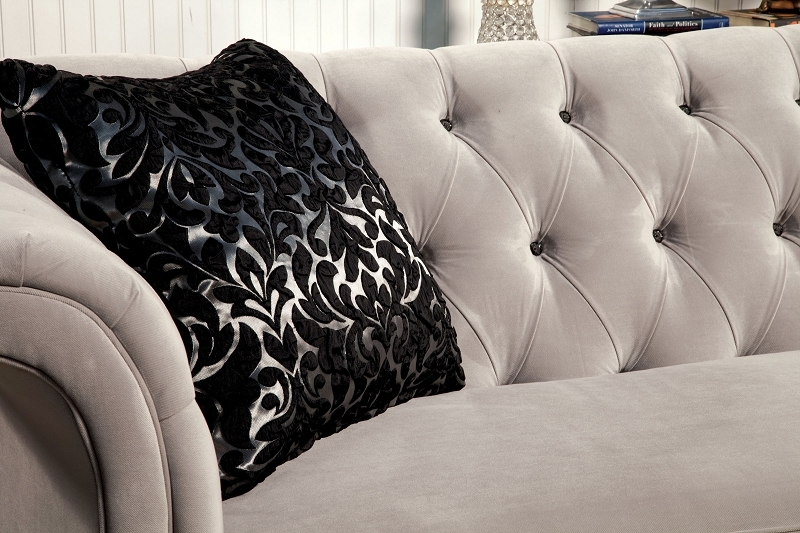 Like a fabulous French style icon, this beautiful sectional sofa is a sensual mix of casual and elegance. 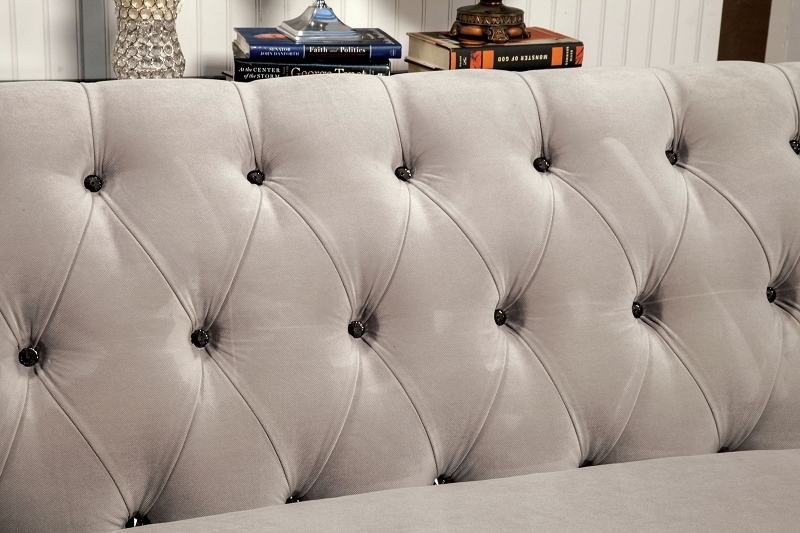 It’s extraordinary comfort comes from the plush bench seat; sink-in tufted back cushions, and stylish sheltered wing arms which make great headrests when reclining. The luxurious proportions of this sectional is the chaise that is well padded and sized. Making this piece easy to get comfortable in. ASSEMBLY REQUIRED.